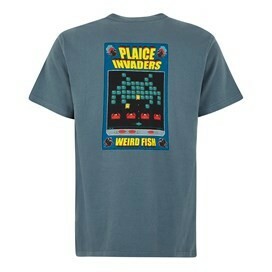 A timeless classic, look fantastic in our new Plaice Invaders Artist T-Shirt inspired by the worlds favourite 70's game. 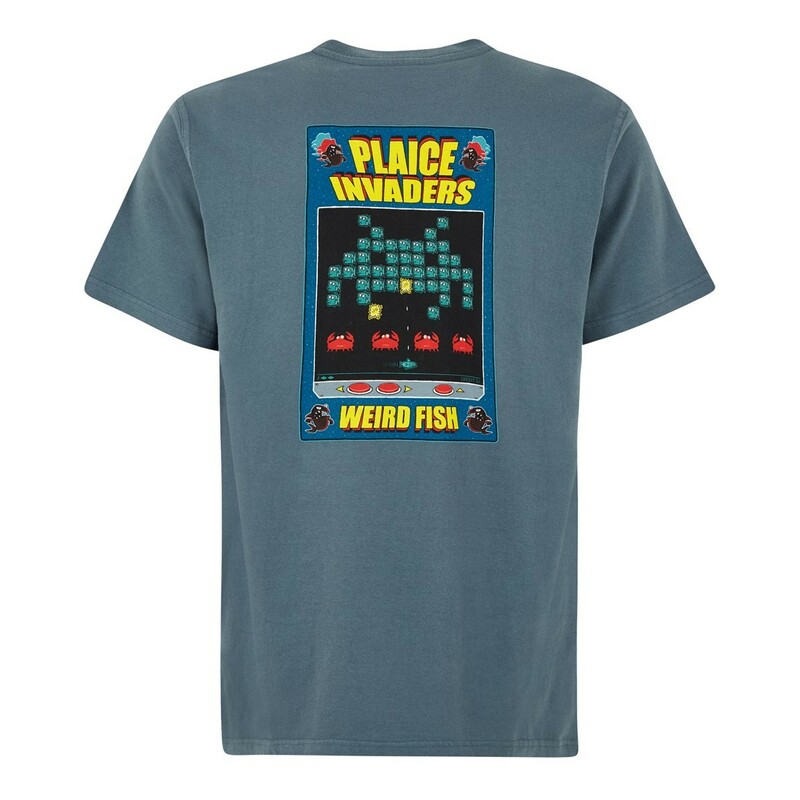 This exclusive design for Weird Fish is a limited edition T-Shirt available in a variety of colours and features the Plaice invaders print in large on the back with a smaller version on the chest. 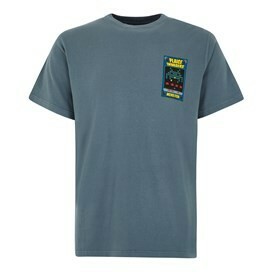 Lovely tee shirt, well received as a Christmas gift. Good quality T-Shirts which looks good, feels good and of good quality.